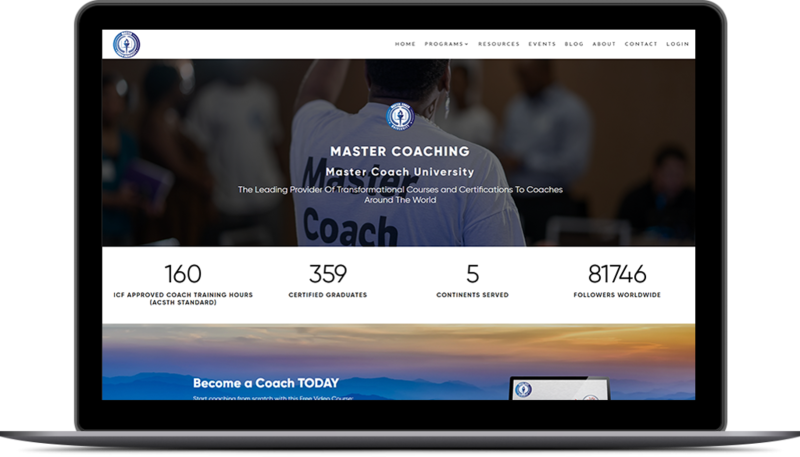 Master Coach University is a company that trains people on how to become effective coaches and obtain international accreditation in their coaching practice. 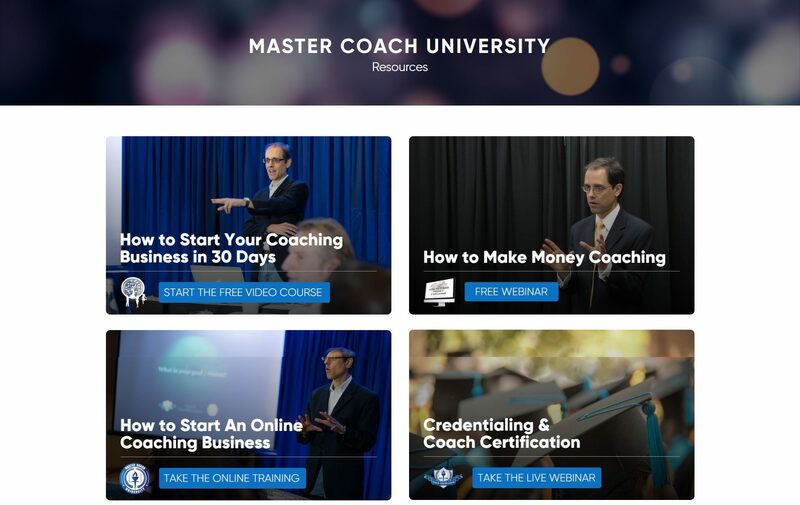 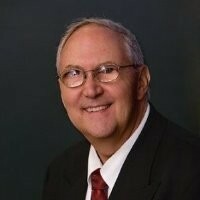 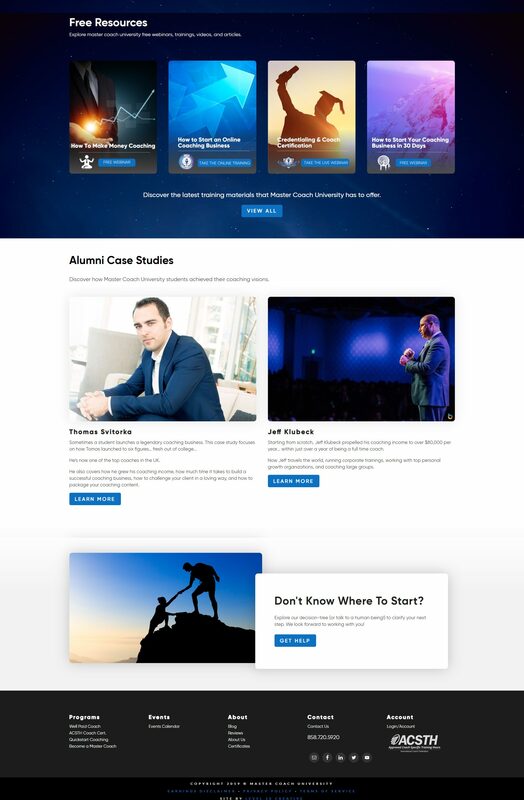 Coaches use Master Coach University’s methods as an inspiration for their clients’ life reinventions, and to recreate the paradigms of the most prestigious institutions in the world. 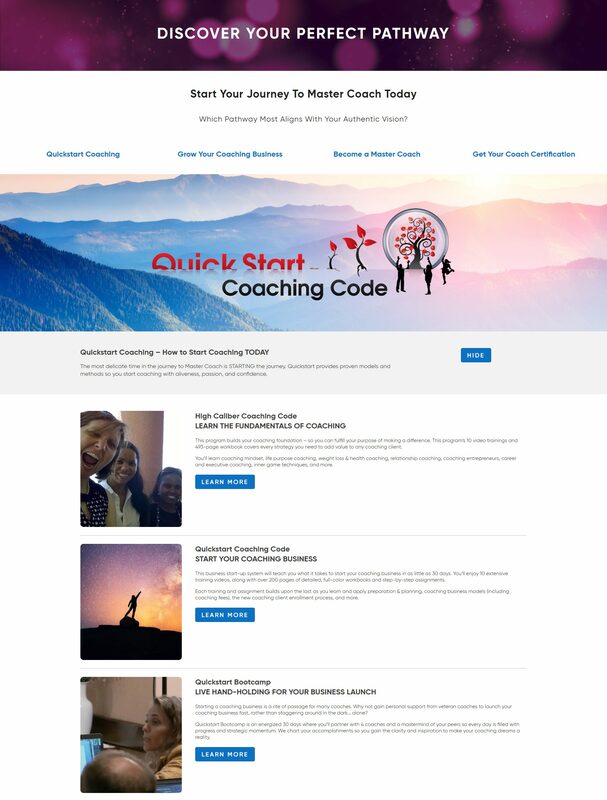 This project required a welcoming and friendly design to draw in their target audience and make them feel comofrtable with his style of coaching. 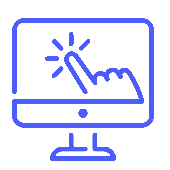 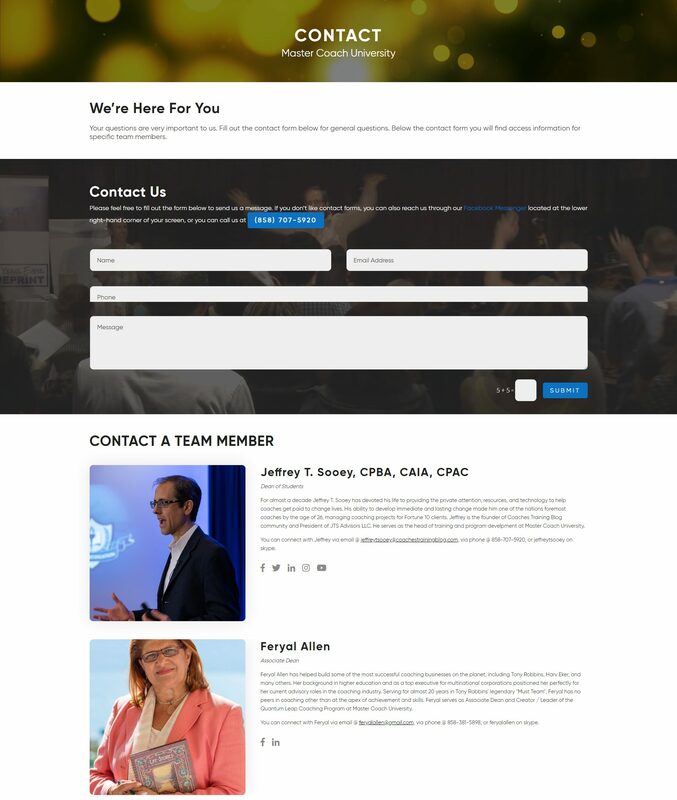 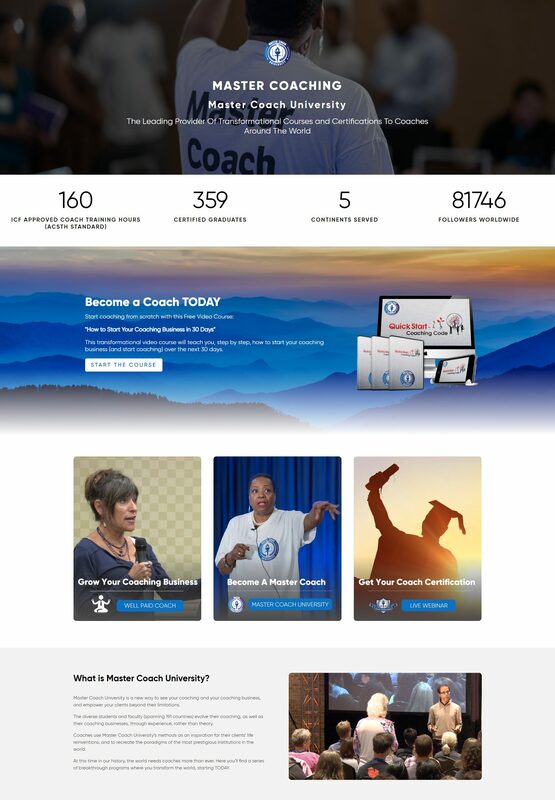 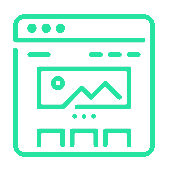 An informative header with slider shows users professional photography of events and other coaches, drawing the potential client in an getting them familiar with what to expect at these events.